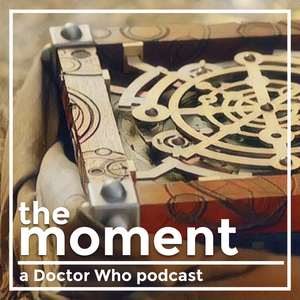 For the season finale of the Moment, Alyssa Franke joins me to discuss the very most recent moment of Doctor Who--the departure of Peter Capaldi's Doctor, and the arrival of Jodie Whittaker's Doctor. Erik Stadnik shares a pleasant moment of openness from the Fifth Doctor in 1982s Kinda. Lizbeth Myles shares a moment of elation with Clara and Ashildr/Me from 2015's Hell Bent. 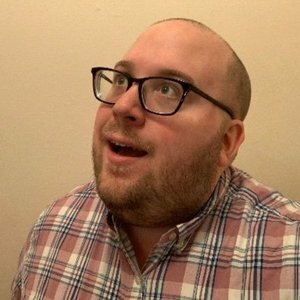 Each week on The Moment, I speak with a different guest about an individual moment in an episode of Doctor Who that means a lot to them. Season 1 premieres July 11, 2018.